Some of you may know that I am currently based in the US to pursue my masters. This is my first post on my #LifeInAmerica. 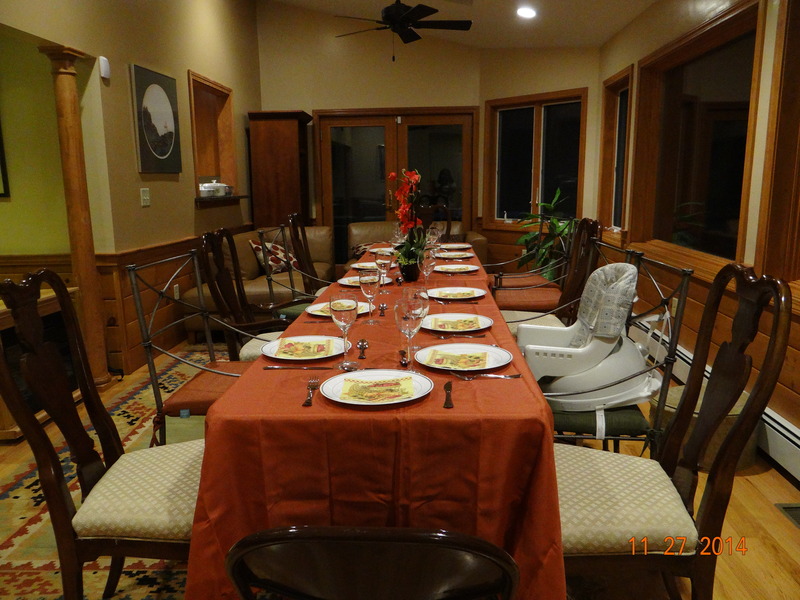 Before I experience the overwhelming christmas season here, I thought of jotting down my fun experience during the two typical American holidays- Halloween and Thanksgiving. My understanding of halloween before I came here was that it is a festival of witches :-p However, after I came here, I probably understand a little more than that. Halloween is apparently a day that is celebrated as a day marked to remember the dead ones. This is truly a different and bit crazy way to celebrate isn’t it? For me it was a festival of just pumpkin carving and costume parties. 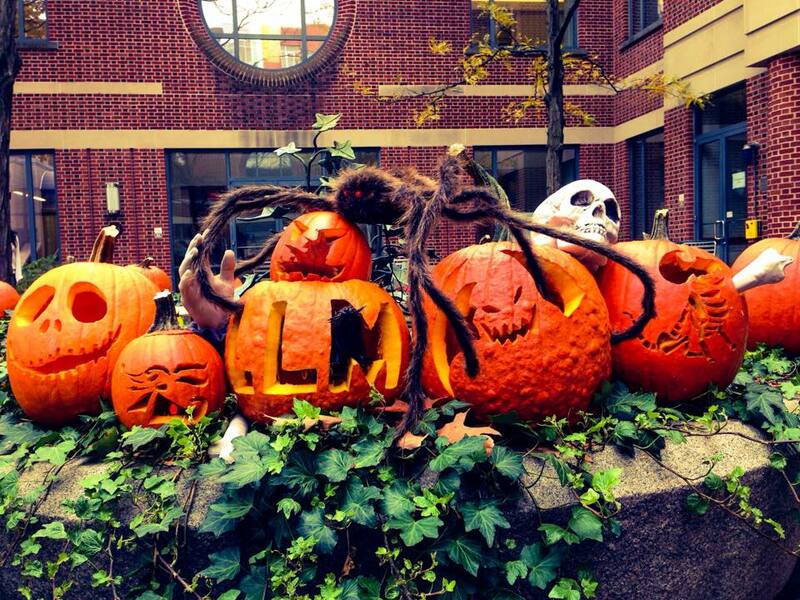 University of Pennsylvania Law School (where I study) has a tradition of pumpkin carving competition. It was fun and probably brought out the hidden artist in me 🙂 Here is what we did in school along with my class mates. The other aspect of halloween as I said is the costume party. It is a practised culture to dress up like any character by mostly depicting the zombiness (if that word exists). People do put in great effort to wear on heavy make up and buy costumes to be even more perfect. I was not very keen on the costume, however was excited about the make up. Aaand!! 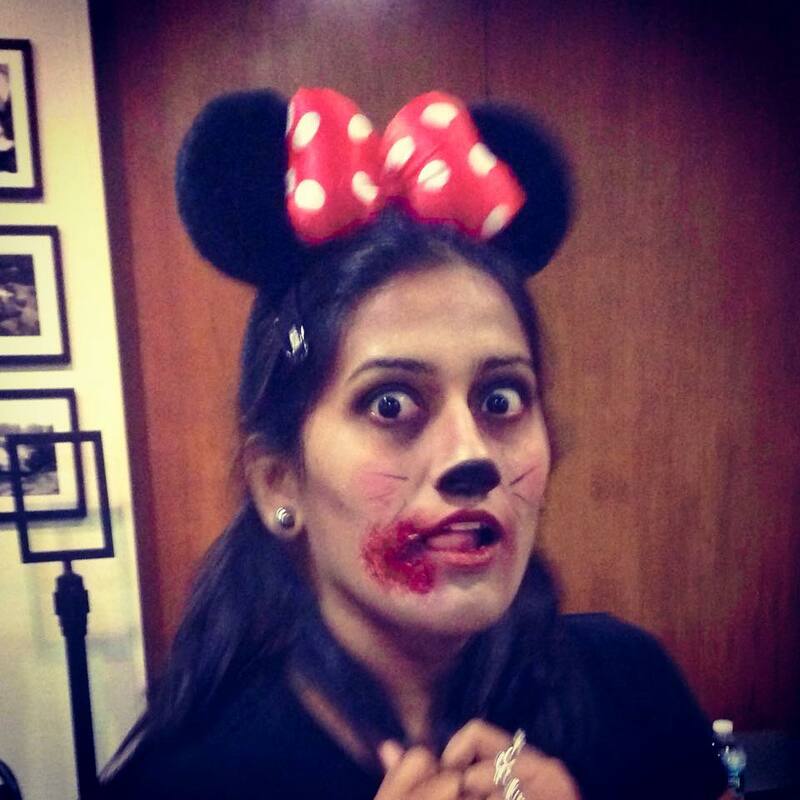 here I am as a Zombie Minnie mouse! It was more than surprising to see that Halloween was celebrated big in India with quite a few celebrities too being part of it too.. Really! Never knew it was that famous earlier in India. 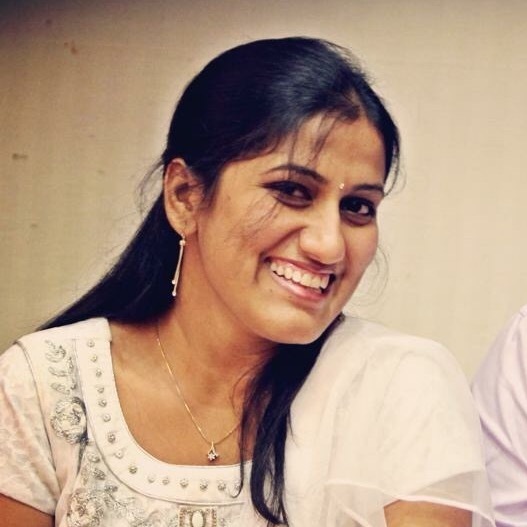 This holiday (last saturday) was surely an awesome holiday for me. (a) it was a long weekend and (2) I got to see the TURKEY preparation. :-p #Vegetarian. Apparently I am called Over Lacto Vegetarian. Never mind! (3) It was family time. 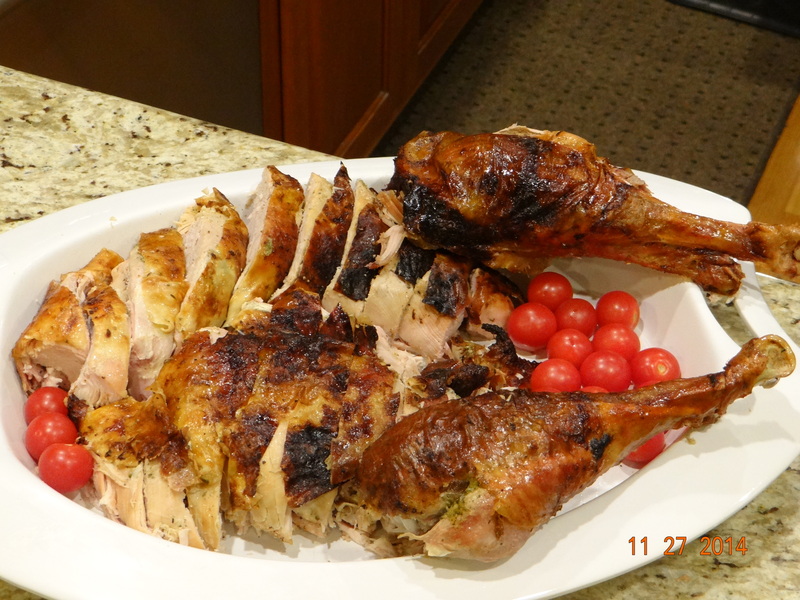 For somone like me who loves to cook, this was a feast to even watch cooking and learn new dishes 🙂 It was fun to be part of perfect Thanksgiving celebration, which is probably the biggest day people in America wait for apart from the Black Friday Sales during Thanksgiving. I celebrated this festival of giving thanks and blessings with my family in Boston. There was so much home made food filled with love and joy. Apart from Turkey, the pies are very famous for Thanksgiving. 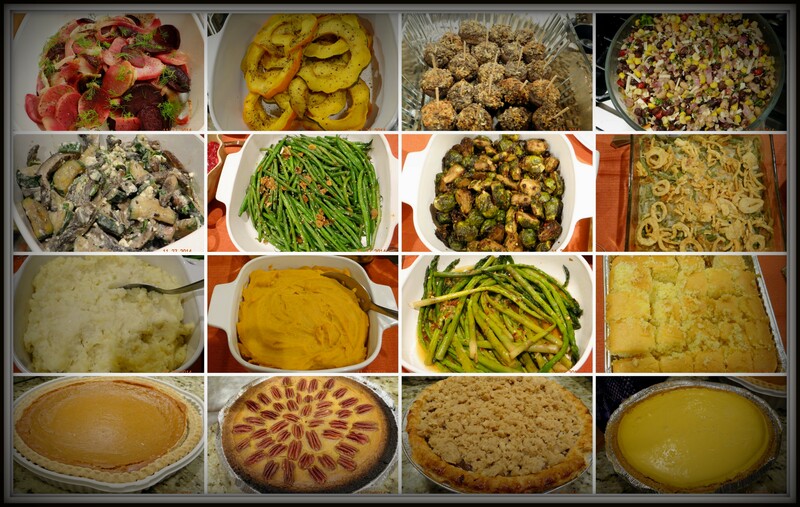 Here is the Yummy Thanksgiving spread, I totally enjoyed 🙂 All credits to my cousin Varun and his Mom! On the Menu (From the left): Roasted turnips,beets,carrots and anis, Roasted acorn squash, Stuffed mushrooms, Mexican bean salad, Roated zucchini and portobello mushroom salad, Stir fried beans with sesame, Roasted Brussels with garlic and soy sauc, Grebe bean casserole, Mashed potatoes, Mashed sweet potatoes, Roasted asparagus with garlic sauce, Corn bread, Pumpkin pie, Pumpkin pecan pie and Dutch Apple pie.